Another famous subsidiary label. Supervised by Quincy Jones, a good number of fine jazz recordings were introduced under Limelight from Art Blakey, Les McCann, Dizzy Gillespie, Gerry Mulligan, Chet Baker to Paul Blay. But in the late-1960's (from LS-86047 and on), lineups were changed to meet the atmosphere of “those days” - Ethnic music, Experimental Electronic sound, Psychedelic tunes, heavy Funk tracks, et al. Totally 71 albums (including one 2-discs album) were released under Limelight label series. A few albums are currently available in re-issued CD formats, but many of Limelight records are hard to find. I've heard some of them are rated “ultra-super-rare”. Most jacket covers of Limelight's titles are NOT vinyl-coated. And it would be notable that most titles are issued with gatefold covers. 1st pressings of earliest titles comes with silver sticker affixed onto front cover. Later this silver sticker was abolished and Limelight logo was printed directly on the front cover. Early albums' spine (title cover) is also interesting: many Limelight logos and letterings are printed. Inside the gatefold cover, a booklet of liner-notes are sticked. 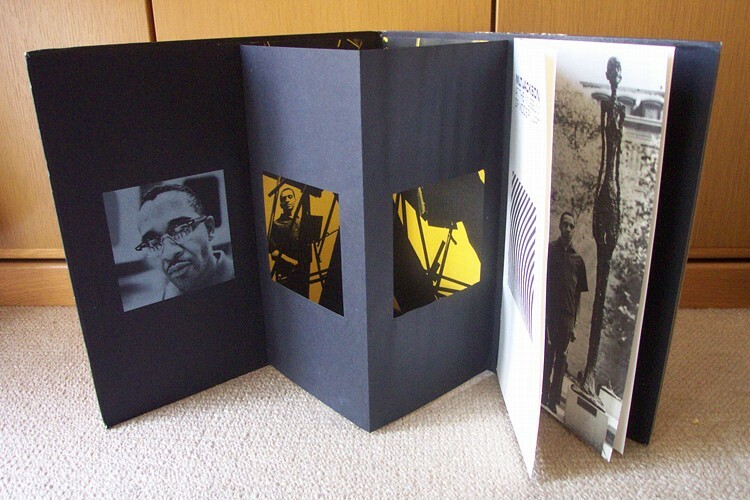 Most of the booklets as well as every jacket design were packaged so elaborately: the most famous elaborated gatefolder might be LM-82024 / LS-86024 “At The Museum Of Modern Art” by Milt Jackson. visitors to this page since June 11, 2002.